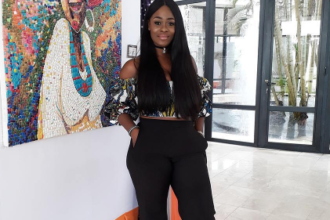 Uriel Oputa has become the first Nigerian contestant to be evicted from the ongoing BET Top Actor Africa after 7 weeks of intense competition. The eviction came after contestants received their biggest challenge since the show began, a complex crime drama short film, separated into three scenes (crime scene, crime lab and courtroom trial). The episode also featured a surprise appearance from Jay Ellis (BET’s The Game), who served as a mentor to the contestants and guest judge. Contestants were once again handed a curve ball as Jesse and Ifeanyi’s roles got switched at the last minute which sent them scrambling. 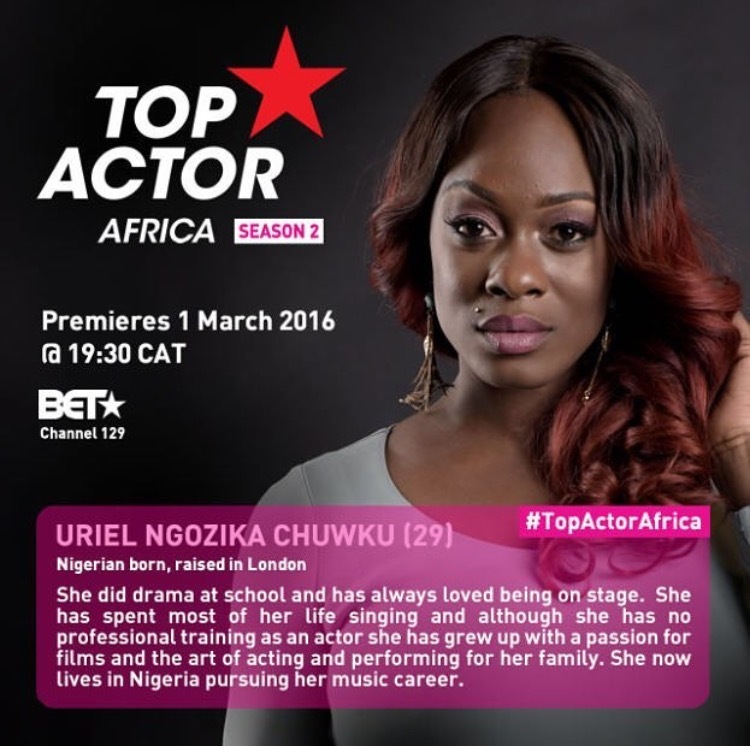 BET Top Actor Africa Season 2 Episode two airs every Tuesday at 6.30pm WAT on BET Channel 129. 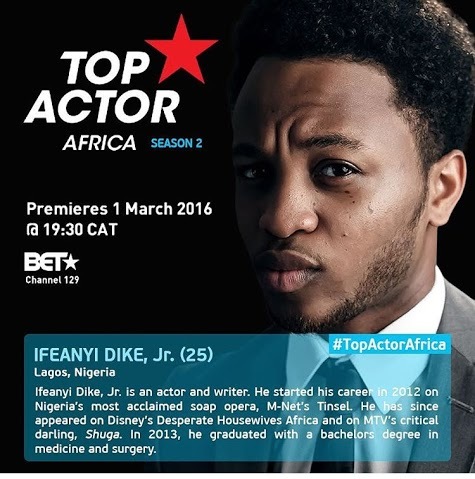 For all the drama on Top Actor Africa, visit www.betafrica.tv, like us on Facebook atwww.facebook.com/BETinAfrica or join the conversation about the channel on Twitter and Instagram @BET_Africa using the hashtag #TopActorAfrica.